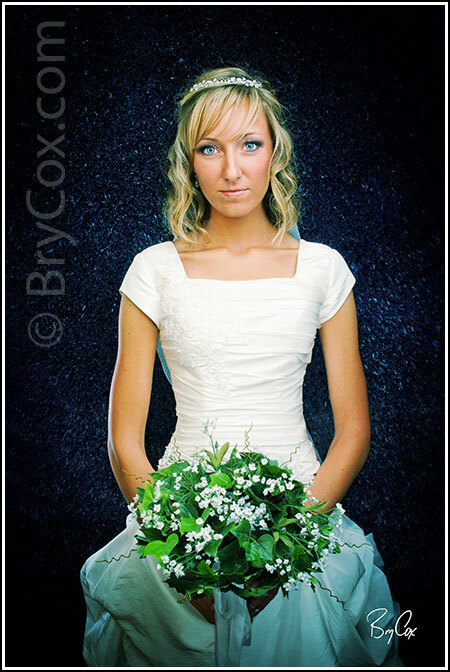 I’m very excited about Brittany’s bridal shoot. 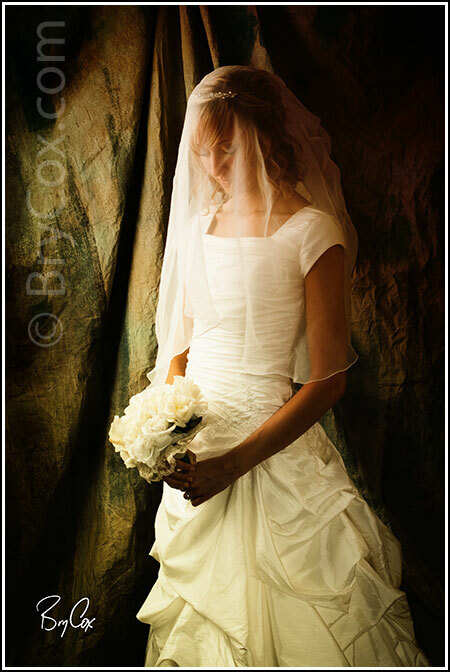 Her wedding is still to come and will be in Denver next month, but here are some of the images I’ve been working on for her that will be apart of her bridal display at the wedding. I love this long horizontal image — not only the lines, but her eyes too! Stunning! Here is a fun image using a very unique background that I adapted (not originally created for a photographic background), lit with a glamour style, and processed using one of my custom cross-color processes. And finally, here’s a great image that I started to light as a silhouette, but then turned her slightly for a little more powerful angle. I loved how this session went. This is just a sample of all the great images! I’m very excited to finish this order and to photograph the wedding. It’ll be a great day, Brittany! And until next time, America! Denver!!! I am going to have to come shadow you. 🙂 These photos are incredible. I love the second one–looks like a fairy tale!